58mm 4x Cross Screen Star Effect Glass Filter is rated 4.7 out of 5 by 12. Rated 5 out of 5 by Anonymous from It's a Dream I bought this filter for camcorder. I think you don't need it too much for shooting video but I have another one (62mm) for the camera. It makes normal picture to become original. Quality is very good. It has a great sharpness. 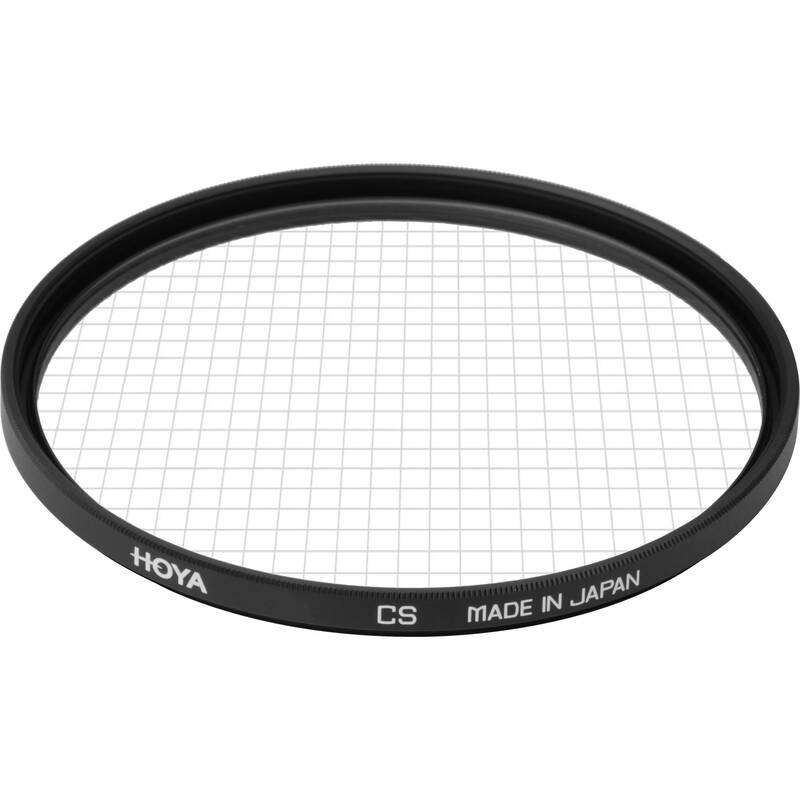 I own Hoya 62mm 4x and 58mm 4x filters and going to buy Hoya 72mm 4x and 72mm 8x filters. Rated 5 out of 5 by AVS from 58mm 4x Cross Screen Star Effect Glass F Product works! You have to have a strong light source, but gives you the 4 star your looking for. Easy to rotate to get the direction of points. This is the most cost effective one. Rated 4 out of 5 by GPM Photo from Works well This works well on my Rebel XTi. I would suggest it to anyone looking for this effect. Rated 4 out of 5 by kikosmom from Hoya Cross Screen Star Effect Filter So far I've used it on my christmas tree lights and on the moon and stars. It adds an artsy effect to your photos. Rated 5 out of 5 by Dri from You will love it Very beautiful effect, so nice for Christmas. Will this Hoya 58mm 4x Cross Screen Star Effect Glass Filter fit my Nikon AF-S Nikkor 18-55mm 1:3.5-5.6G2 lens? No. Your lens has a 52mm filter thread. You need the filter shown here.